I rely on the data analysis and data research skills I learned through the HEA program in using data to drive actionable change in local and state education policy. Karla serves as the Associate Director of Policy and Advocacy at Conexión Américas in Nashville, Tennessee. In this role, Karla works to advance the education policy agenda of Conexión Américas and the Tennessee Educational Equity Coalition. 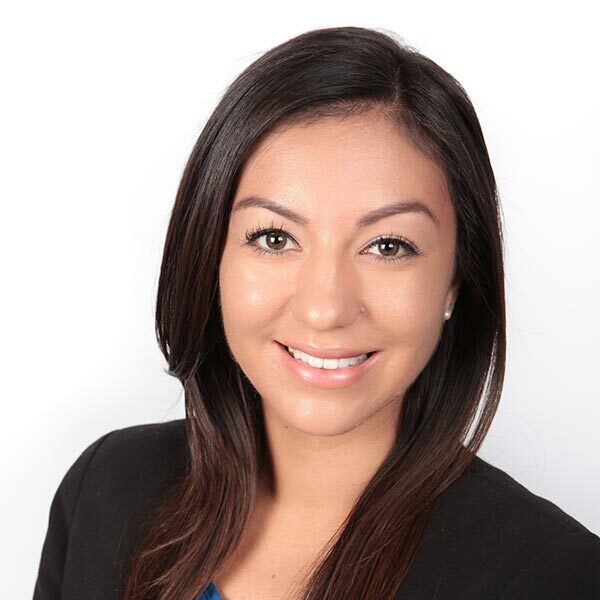 Through policy analysis and advocacy, Karla leads efforts focused on closing achievement gaps in K-12 and increasing postsecondary access and attainment for underserved students in Tennessee. The Higher Education Administration Program's flexibility allowed me the opportunity to take course across the P-16 continuum and in policy, enrollment management, diversity studies, and data research. The courses I took were critical for understanding the underlying historical trends in education and how to identify the root of problems and effective solutions. In my role, I rely on the data analysis and data research skills I learned through the HEA program in using data to drive actionable change in local and state education policy. My experiences at Peabody-and the exposure to lead experts in the field-taught me the importance of relying on high-quality research to effectively advocate for change.